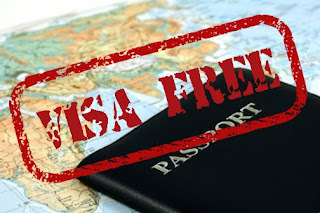 Did you know that as a Nigerian citizen there are various countries you can travel to Visa Free or Visa on Arrival? Although some of these countries only permit you to stay for a limited time but some allow Nigerian Passport holders to reside in their country for as long as they like. So if you planning on schooling, doing business or taking a vacation, you may find this information helpful.